Kidrobot SDCC 2018 Exclusives: Sanrio, Bob’s Burgers, More! 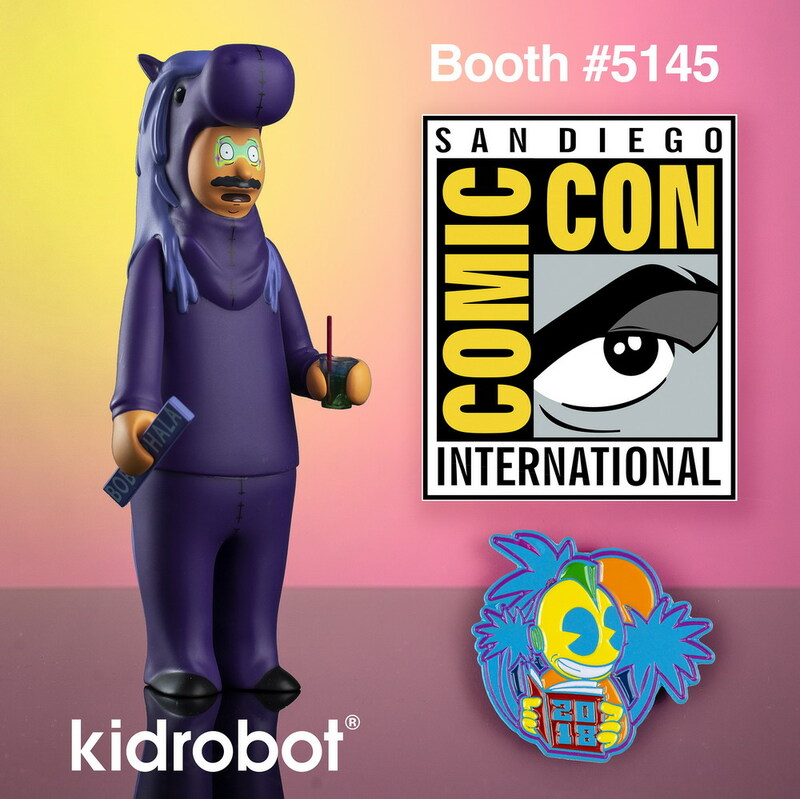 Home > Latest News > Kidrobot SDCC 2018 Exclusives: Sanrio, Bob’s Burgers, More! 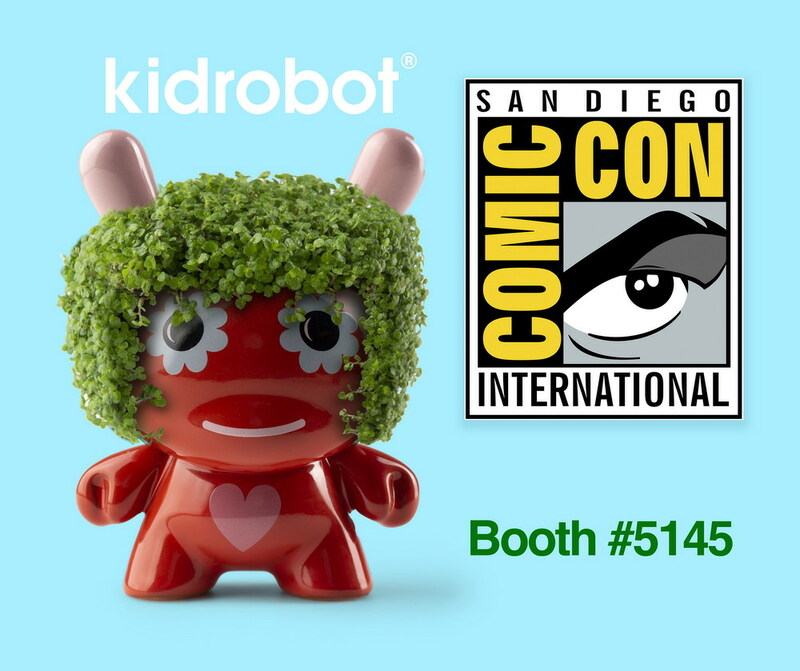 Kidrobot returns to San Diego Comic-Con – booth #5145 – with exclusives from Sanrio, Dunny, Chia Pet and Bob’s Burgers! From Sanrio, Kidrobot is serving up cute kitty realness with fries! In a plush container with removable fries this is a snack too adorable to eat. Need a burger to go with your fries? Pick up our new 2.5 inch plush burger charms- perfect for a key chain on backpack. Feeling groovy? The Kidrobot x Jeremyville Chia Dunny helps you spread the love. Bring some art-forward foliage into your urban jungle with a Dunny that says Cha-Cha-Cha-CHIA! Inspired by 60’s love, brighten your day with this SDCC exclusive. It wouldn’t be a Comic Con for KR without a Bob’s Burgers exclusive: an exclusive colorway of the fan-favorite Bobcephala Medium Figure! From the hit episode “The Equestranauts” and standing at 7-inches tall, Bobcephala steals back that extra special Chariot along with a place on your shelf. CLICK HERE FOR OUR SDCC 2018 EXCLUSIVES CHECK LIST!